This is the low-country ingredient of which you may have never heard. Rice middlins are rice ‘grits’ or broken pieces of rice. Middlins are white with a round shape and gritty texture. Their history stems from the Carolinas where rice was traditionally grown and harvested. Grains were ground to create the polished white rice for which the Southeat is well known. However, due to the rough nature of the grinding process, the rice was not left entirely intact. Pieces of the rice would break off and be captured in the sifts used to separate the rice from the exterior of the grain. These pieces are known as rice middlins. Not wanting to waste the broken pieces of rice, cooks were left inventing dishes with these leftover rice pieces. Many cooks paired them with local, seasonal vegetables or thickened them with flour to create a hearty, stand-alone meal. Nowadays, middlin producers have to intentionally break the rice grains to produce middlins. The demand is rising as modern chefs revive this low-country staple through their authentic Southern cuisine. Like any rice, middlins take on a creamy, robust texture making them a great vehicle for vegetable or cream-based sauces. Due to the breaking process, middlins have a round shape. This makes them even more of a magnet for sauces. Pair middlins with roasted vegetables, bright fruits, or creamy parmesan and garlic for a delectable dish. 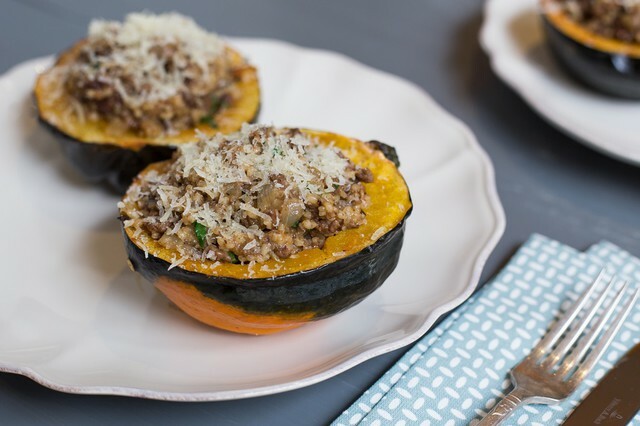 Also try them in our Middlins 'Risotto' with Tasso & Chard or Beef, Rice & Manchego Stuffed Acorn Squash. 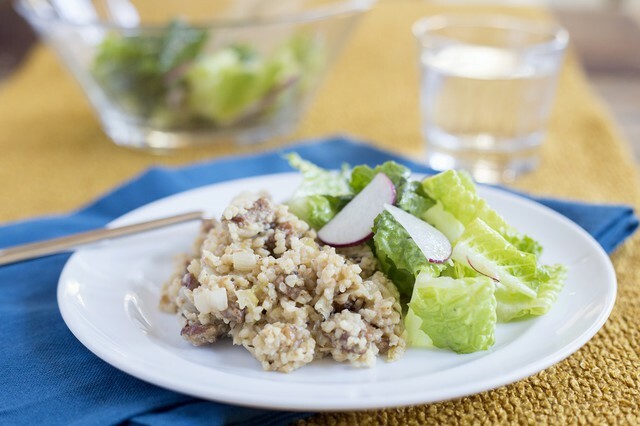 Our Riverview Farms Pork and Gold Rice Middlins with Baby Romaine Salad dish embraces the beginnings of rice millets. What a fun opportunity to begin exploring this Carolina-native ingredient from GrowFood Carolina. 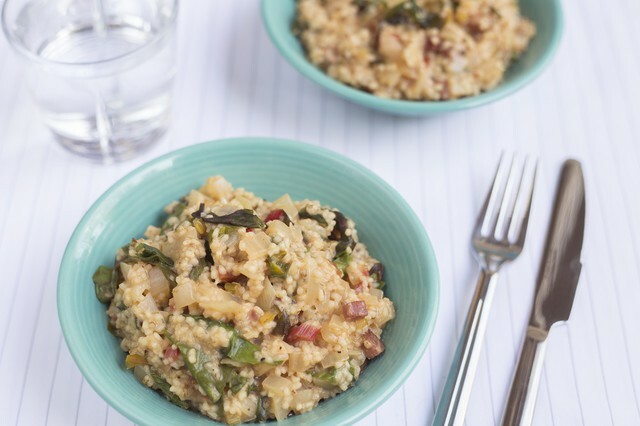 Also find rice grits produced by Delta Blues Rice in our online store for a chance to test out your own recipes with this versatile ingredient.